Megan O’Rourke’s beloved grandfather had always been determined to lure her out of New York and back to their ranch in Whispering Wind, Wyoming. Now, his will makes it impossible for her to refuse. She’s named guardian of Tex’s daughter - a daughter Megan never knew about! Jake Landers has also come home to Whispering Wind. After leaving years before under a cloud of suspicion, he’s returned to put down roots. When he comes face-to-face with the woman who shares his troubled past, he hardly recognizes the driven powerhouse Megan has become. Now she has big decisions to make - about life, love, and where home really is. 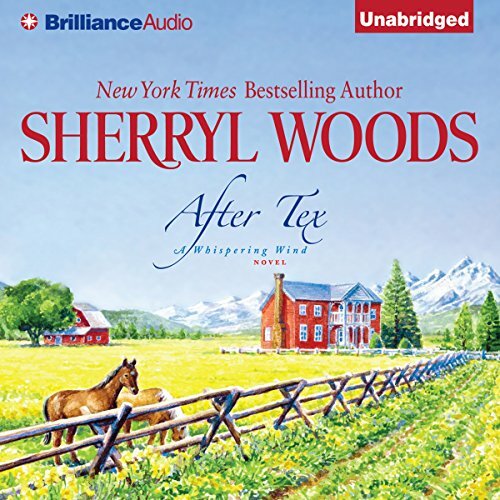 Jake’s only too happy to help Megan rediscover their old dreams - and maybe this time, fulfill them forever. 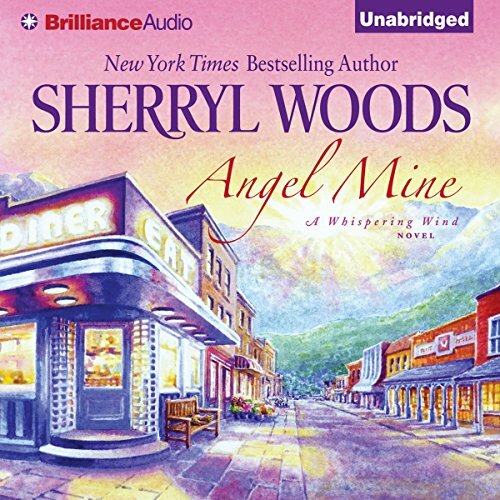 ©1999 Sherryl Woods (P)2012 Brilliance Audio, Inc.
Heather Reed thought she was making the right choice when she decided to raise her daughter, Angel, on her own. But three years later, Heather realizes she needs help. Her career as an actress is faltering, and Angel’s more than she can handle alone. It’s time to track down Angel’s father…only problem is, he doesn’t know Angel exists. Heather’s search leads her to Whispering Wind, Wyoming. If Todd Winston is dismayed to see his old girlfriend show up in town, he’s shocked when he looks into the angelic eyes of the little girl who is clearly his daughter. Nope, not for me... Children should be a priority.